How Would You Benefit From Buying Individual Health Insurance? Do you want to know what the key benefits of individual health insurance are? 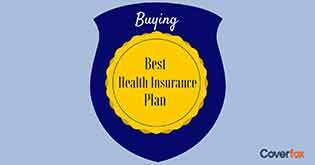 Here is a low down of the most important benefits of purchasing individual health insurance. 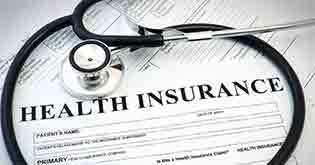 You know about the rising costs of healthcare and want to buy a health insurance policy. The fact that you are young and want to plan ahead is definitely an advantage. Individual health insurance is a great way to manage health risks for yourself and your loved ones. Why? This is because an individual health policy means separate policies for each family member. If you are, say, 25 years and single, you do not have to bother much. Any policy you buy would be beneficial only for you. But what if you have dependent parents and a brother? In this case, it would be best to have policies that do not dig into anyone else’s share. Here are a few key benefits of buying an individual health insurance plan. 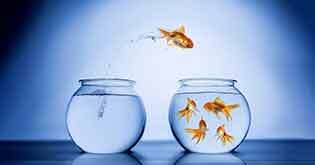 The biggest benefit of an individual policy is that you get to choose the one that fits your bill. You can get a health insurance to cover your specific needs. This type of flexibility may not be possible with group health insurance or family floater plans. For example, if you are prone to accidents, you can get a health insurance that provides more accidental cover while lowers the coverage for critical illness (which you may not need to claim). Meanwhile, your sister can tweak her health insurance to include a maternity cover. If you buy a health cover, you have a dedicated policy sum insured that goes towards covering your healthcare needs. This is true even if you buy individual health policies in bulk for all your family members. Let’s understand this with an example! 25-year-old Arun bought individual health policies for himself, his mother, and his dependent brother. The coverage was Rs. 2 lakh each. So, when his mother was hospitalized for a prolonged period, she had a guaranteed coverage of Rs. 2 lakh at her disposal. Your family would not have to worry about lack of coverage in case anyone else fell sick. This is because the sum insured is for an individual and not the family. Even if a member uses up or exceeds his/her own sum, the insured sums of the other family members remain unaffected. For instance, 30-year-old Ajit’s mother got hospitalized for a kidney transplant while he is recovering from a surgery. He did not have to worry about the insurance coverage. Both Ajit and his mother had coverage worth Rs. 3 lakh each. So, they did not have to worry about the number of claims they made or the sum insured. The policy aims at covering an individual’s health risks, irrespective of family health issues. For example, Shekhar needed to have a surgery to remove gallstones. He knew that having such a pre-existing condition meant that there would be a waiting period for the whole family before the coverage became effective. 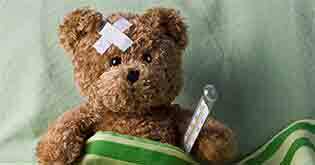 This is the time during which a new insurance does not cover existing diseases. Shekhar wanted to ensure that his medical condition does not lead to a waiting period for the rest of his family. Hence, an individual policy providing individual protection seemed the right choice. 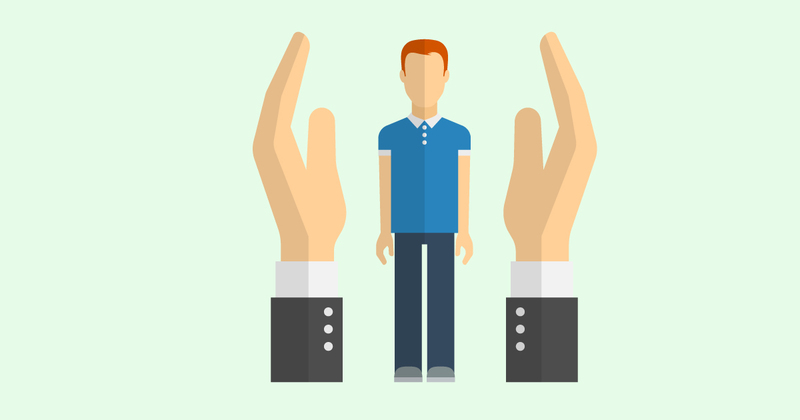 When you buy a family floater, the insurance provider takes into account the highest risk by a member. So, family floaters can turn out to be costly affairs if you have high-risk individuals like senior citizens or those with existing diseases. In such cases, an individual health policy may turn out to be a better and cheaper option. Most individual insurance plans provide discounts and other benefits when bought for multiple members of the family. For instance, in addition to his own policy, Rohit bought an individual policy for his parents and in-laws at discounted premiums. Want to gain tax benefit? 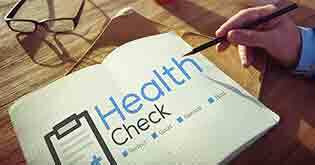 According to Section 80D, buying health insurance comes with tax benefits! Any premium you pay is deducted from your taxable income, thereby lowering your tax liabilities. If you are covering your parents who are senior citizens, the benefit increases. Here is another example! Anurag was happy that he could save tax on the individual policies he had bought for his parents. Meanwhile, Gautam, who was 25 and single, saw his individual health policy both as a protection plan and a tool to save money (for paying his yearly premium). There are loads of insurance products available, especially for individuals! Most of these insurances cover different needs and risks. 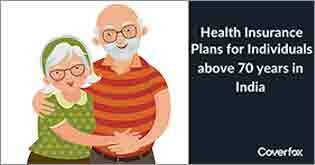 Your individual health plan could serve as your best investment till date. Insure yourself as well as your entire family. Guess what is the best advantage? It’s peace of mind! How much are you willing to pay for that?